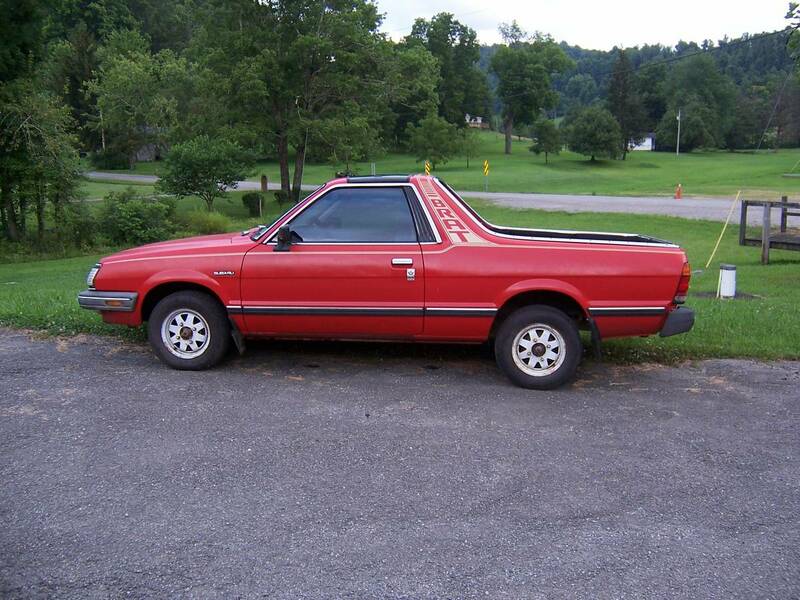 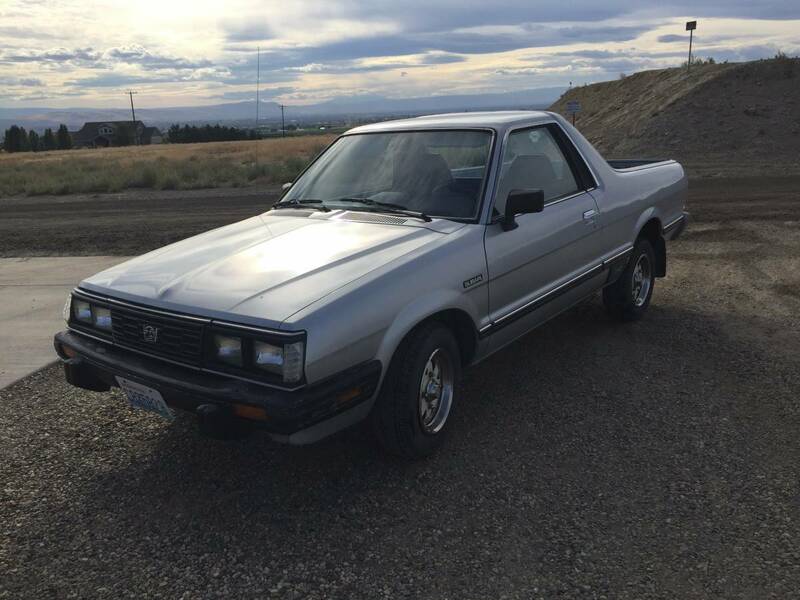 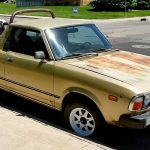 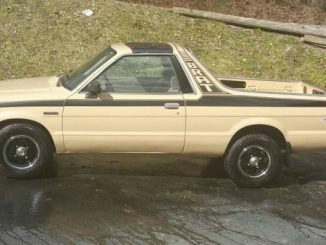 Today (July 29th, 2016), we have listed 8 new Subaru BRAT ads to our site. 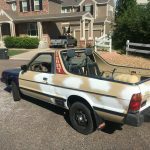 These listings span 6 different states and 6 model years. 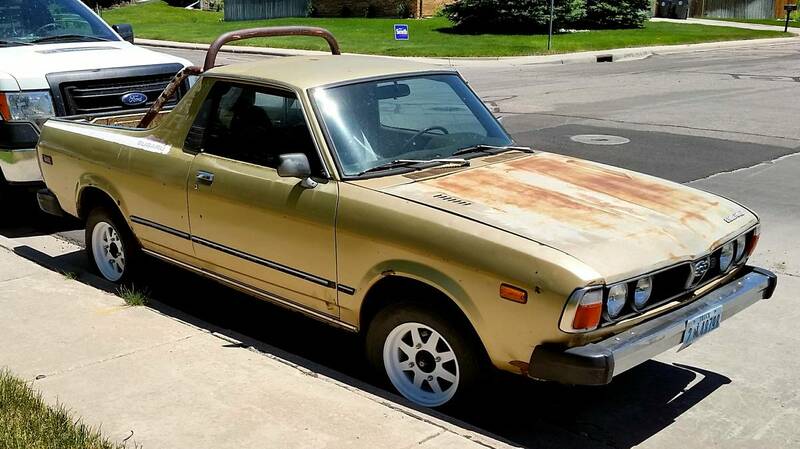 I’ve gone back and forth about 30 times on wanting to sell and not wanting to sell my BRAT but today I found the exact project that I want and selling this will pay for that and free up room.….. 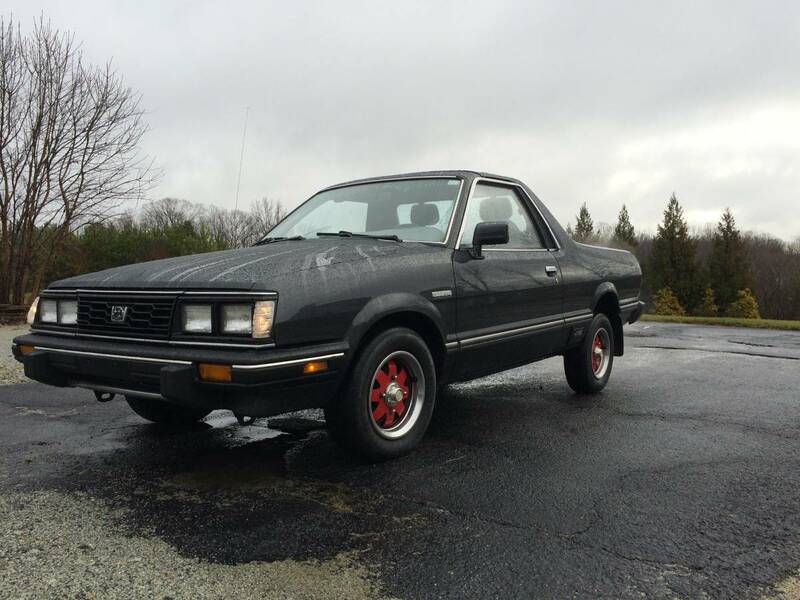 This 85 is a unique car with fwd and awd. 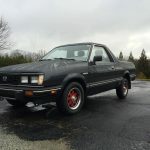 The car is all stock and has 100,255 original miles on it. 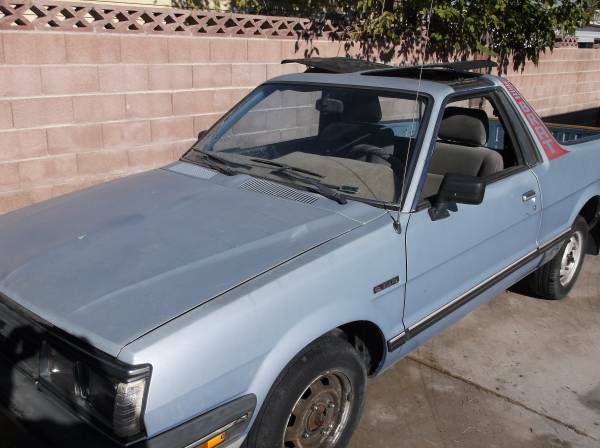 It runs and drives great and The car is in really good condition except for the a/c and a few scratches.…..